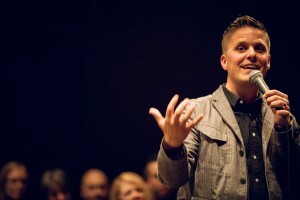 Aaron Niequist has served as a leader at some of the most influential churches in the country. In 2014 he launched a neo-liturgical, practice-based form of church that operates out of Willow Creek in Chicago. He also helps to run A New Liturgy and The Practice podcasts. Aaron and his wife, bestselling author Shauna Niequist, live in the suburbs of Chicago with their two sons.